This is where it all began. 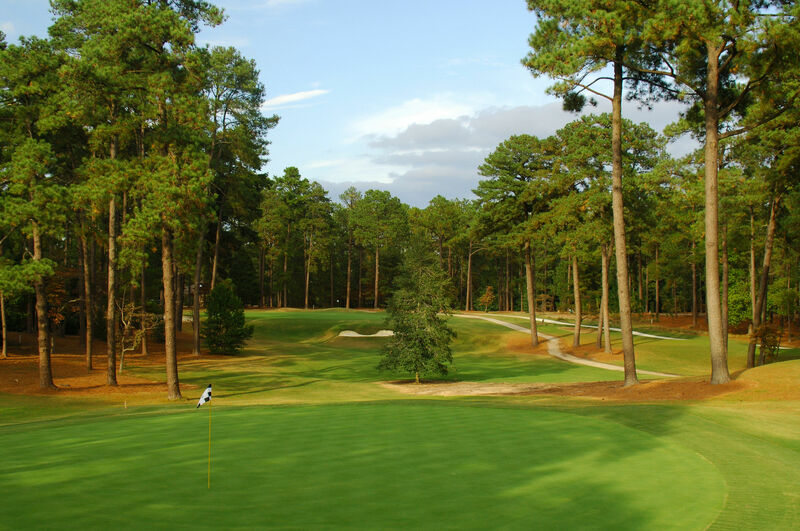 Even though Dr. Leroy Culver built the first rudimentary nine holes and John Dunn Tucker added the next nine, it is clearly Donald Ross' touch that can be seen on this first golf course. 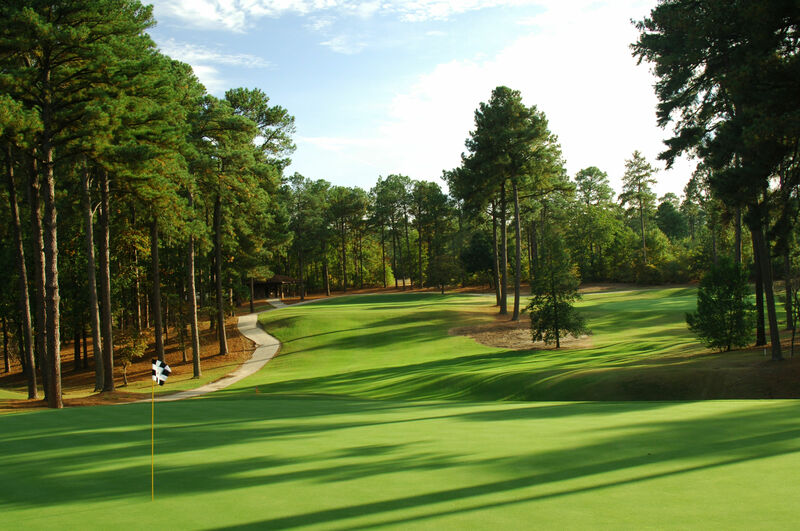 Don't let the short 6,128-yard par 70 fool you - it's more of a course than it first appears. Wild drives or a sloppy short game can make for a long day. As with any course bearing Ross' name, it is ultimately very playable without losing its challenge.